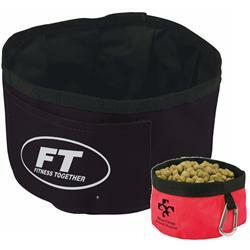 Custom folding dog bowls with your logo. Portable dog bowl folds flat when not in use. Water tight / phthalate - safe. Clips to leash with carabiner. 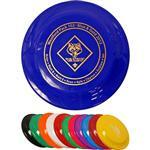 We love these as great pet conference or home show giveaways. 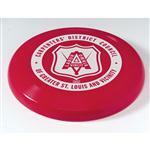 A great pet promotional item. Available Colors: Black, green, red, royal blue. Dimensions: 6" x 3 3/4"
Available Imprint Options: For second imprint area add $.30 each..